Trombonist Mark Broschinsky has been praised by the Rapid City Journal as a “true virtuoso on the instrument.” A zealous advocate of new music, he has commissioned numerous solo pieces, performs regularly with ensemble mise-en, and has appeared with New York-based ensembles Argento New Music Project, Talea Ensemble, and Tilt Brass. An active chamber musician, Mark is a founding member of the Guidonian Hand Trombone Quartet. The Hand has premiered numerous works and received grants from organizations such as Chamber Music America, the Barlow Foundation, and New Music USA. He has performed as a guest artist at the Casals Festival in Puerto Rico and with numerous orchestras, including the Utah Symphony Orchestra, the New World Symphony, and the Britten–Pears Festival Orchestra in England, and has presented solo recitals at numerous universities including the University of California–Santa Barbara, Brigham Young University, and Capital University. Mark was awarded the Doctor of Musical Arts degree from the Manhattan School of Music. 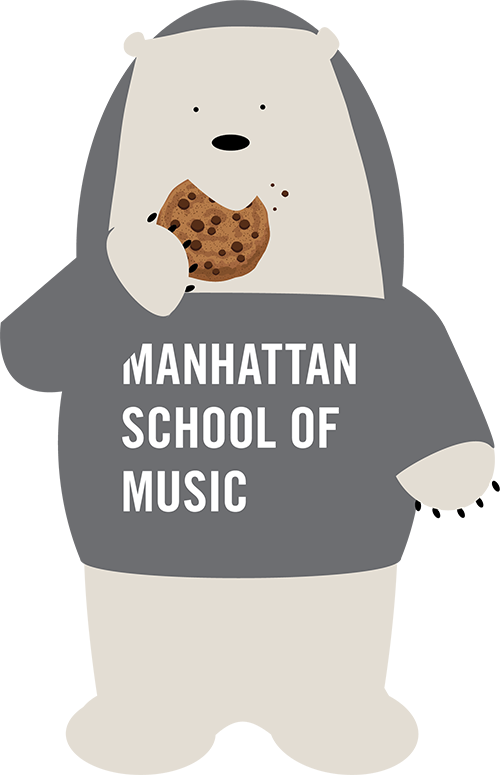 Manhattan School of Music Precollege faculty since 2015.